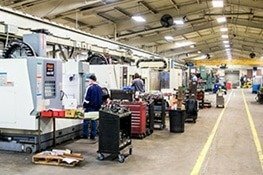 Our facility is home to some of the most advanced Engineers, Machinists, Painters, Fabrication Technicians, Machining Technicians Assembly Technicians and Quality Control Technicians. 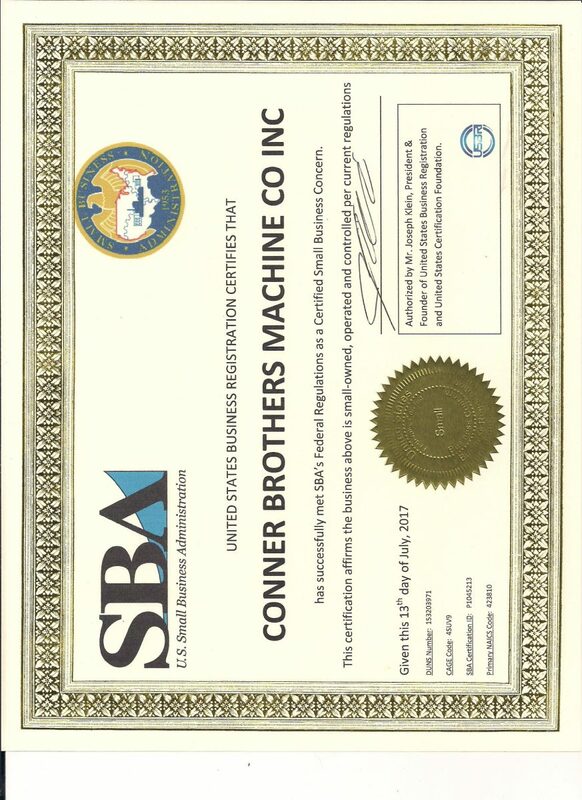 We have the most advanced machine and fabrication equipment in the US. We recognize that “time is money” and we offer the best guarantee in the industry for breakdown services. If we miss the agreed upon promise date we will discount 50% of the invoice for your parts. Its that simple we miss our promise date you pay half. CBM Precision Parts has always placed the highest value on our team members. For information concerning our current job openings and employment process, click the link below. CBM Precision Parts was built on a foundation of hard work, dependability and most of all, a moral compass that guides us. CBM has grown from a 5,000 Square foot facility to our current 200,00 square foot facility by providing quality parts on time. 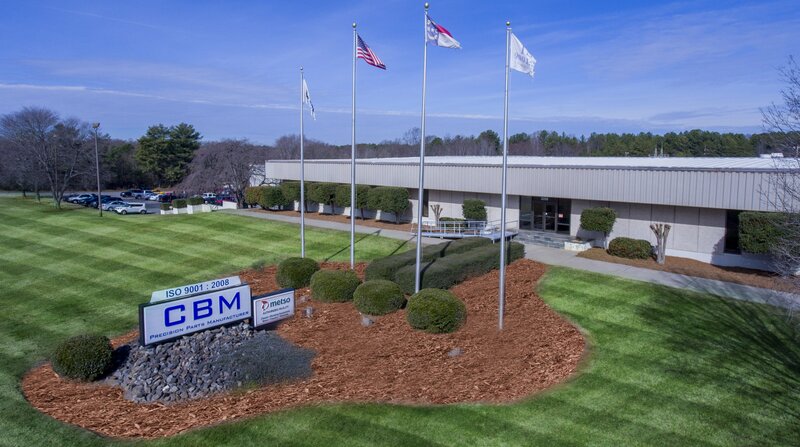 CBM’s 250,000 sqft facility is one of the largest custom and diverse Machining shops in the Southeast. 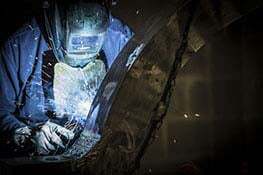 Let out trained welders and fabricators problem solve for you. CBM Precision Parts has years of experience in delivering machined shafts with reliability and quality. Get your operations back on track with CBM’s Reel Spool Repair and Fabrication Services. When your Gearbox goes down so does your production and PROFITS. CBM is committed to delivering your repairs on time every time! CBM Precision Parts has long been setting the standard for quality and durability in machining and fabrication. We take pride in delivering the highest level of product in the most timely manner possible. With CBM’s ever-growing fleet of commercial shipping options and Facility upgrades, we can safely say “No job is Too Big or Too Far.” Take a look at our Facility Video and let us know if CBM can be a problem solver for you!